Captain Nolan was raised in Southern California. He graduated the University of Colorado and was commissioned as an Ensign in the U.S. Navy in June 1969. Nolan was designated as a Naval Aviator in December 1970. Captain Nolan had a ten month combat deployment in Vietnam. He was a plankowner on the maiden voyage of the USS Dwight D. Eisenhower, also served on the USS Nimitz and the USS Midway. Over his career as an aviator, he flew more than 4,200 hours and had over 900 carrier arrested landings. He graduated the Naval War College in 1985. 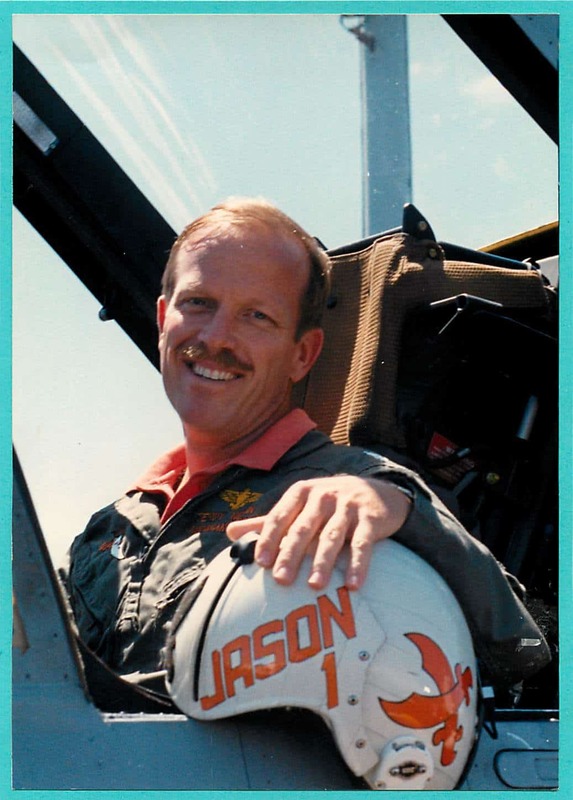 He also earned a Master’s Degree in Business Administration from Pepperdine University while stationed in Lemoore, California as a flight instructor. Captain Nolan retired from the Navy in 1995 with numerous honors. He has two daughters, Beth and Sara. After his retirement, Nolan moved to Highlands Ranch, Colorado, where he lives with his wife, Jane.